Lymphedema Management includes the management of excessive accumulation of fluid in the the neck, trunk, breast, arms or legs. This technique can be used for Post-Op patients, cancer patients, patients born with an ineffective lymphatic system and patients with vascular insufficiency. 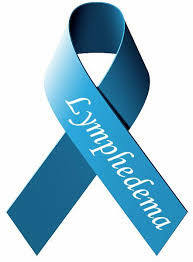 Treatment is performed by a certified lymphedema therapist (CLT).